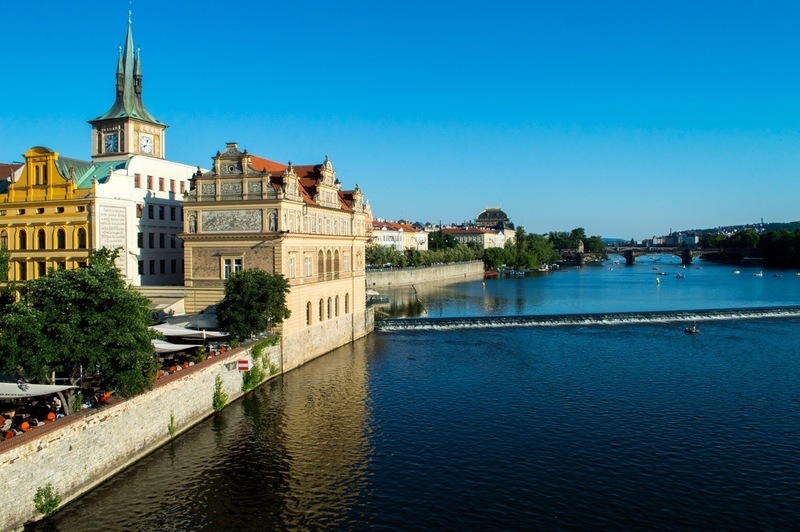 Czech Republic is a hidden jewel located in the heart of Europe and one of the most favorite tourist destinations in the world. 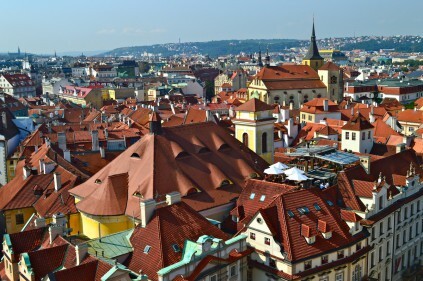 Here are 10 things you didn’t know about the Czech Republic. Czechs have retained some interesting traditions. During Easter, Czech women can expect to be spanked on the backside with a willow whip and the men can expect to have cold water thrown on them. This is all part of the fertility rites which Czechs still strongly associate with Eastertime. The country’s expat community is huge. There are around half a million foreigners living in the Czech Republic and you’ll find yourself with friends from all over the world. Ability to travel around Europe. The Czech Republic is located right in the middle of Europe. 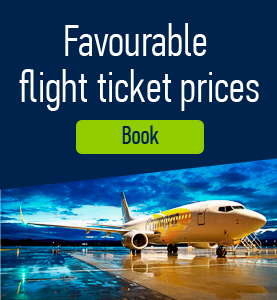 This means that you have easy access to a number of major cities across Europe via rail, road or air. 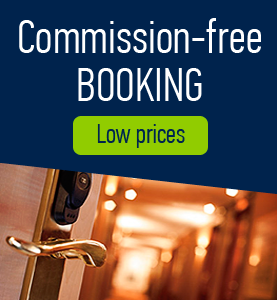 Berlin, Vienna, Milan, Munich, Krakow and Budapest are all within easy travelling distance and close enough to visit even for a weekend break. Many international companies are based here. The Czech Republic is home to many famous international companies, including Deloitte Touche, Exxon Mobil and Zara. Working hours and holiday allowance are similar to the UK. Salaries in the country average around 26 000 CZK per month (1000 dollars). Be careful not to call Czechs “Czechoslovakians”. Although Czechs and Slovaks refer to themselves as ‘brothers’, they are quite different and are the citizens of two different countries. The Czech Republic has two regions. These include Moravia and Bohemia. In Moravia people are very friendly and fond of growing wine grapes while in Bohemia citizens are more reserved and especially keen on beer. The country has the biggest number of castles in Europe. There are over 200 castles in the Czech Republic, which makes it the castle-rich country in Europe. A lot of famous Czechs. The Czechs invented contact lenses and sugar cubes as well as the word robot. Comments to "10 things you didn’t know about the Czech Republic"